"Come and see this wonderful 6 bedroom (could be 7) family home in the A.J McLellan catchment! 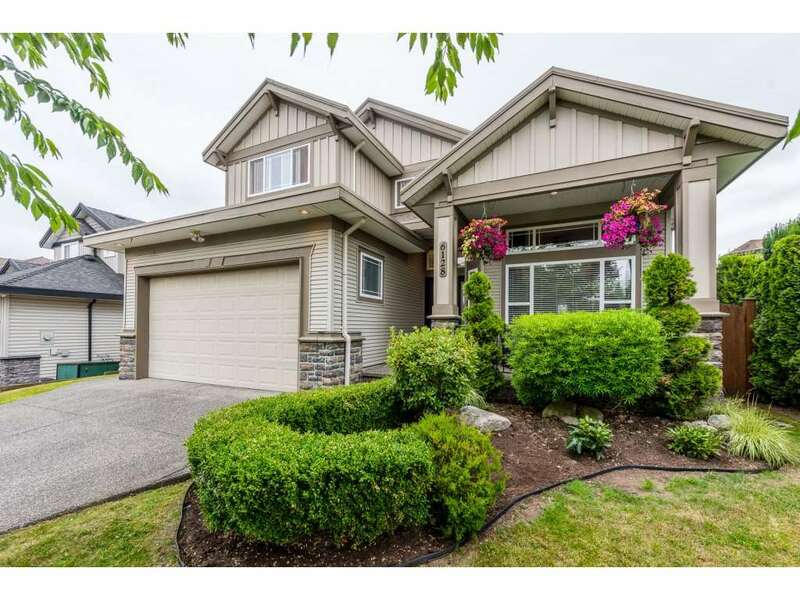 Beautiful 2 storey with basement over 3900 sqft home sitting on a large 6050 sqft lot! Loads of great features including, hardwood floors, new carpets, great media room wired with projector and screen, large backyard with in-ground sprinklers and new storage shed, new washer dryer the list goes on. Upstairs features 4 bedrooms the master with a large WIC and deluxe ensuite with soaker tub and shower. Basement features a great 1 bedroom (could be 2) in-law suite with its own covered patio and media room for upstairs use. Open House Canceled. SOLD"